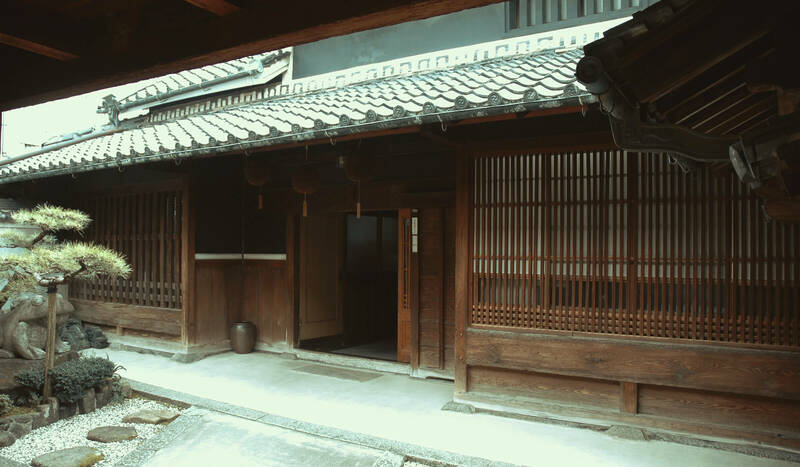 Chiyo Shuzo is located at the foot of Hishigi Mountain between Osaka and Nara prefecture. 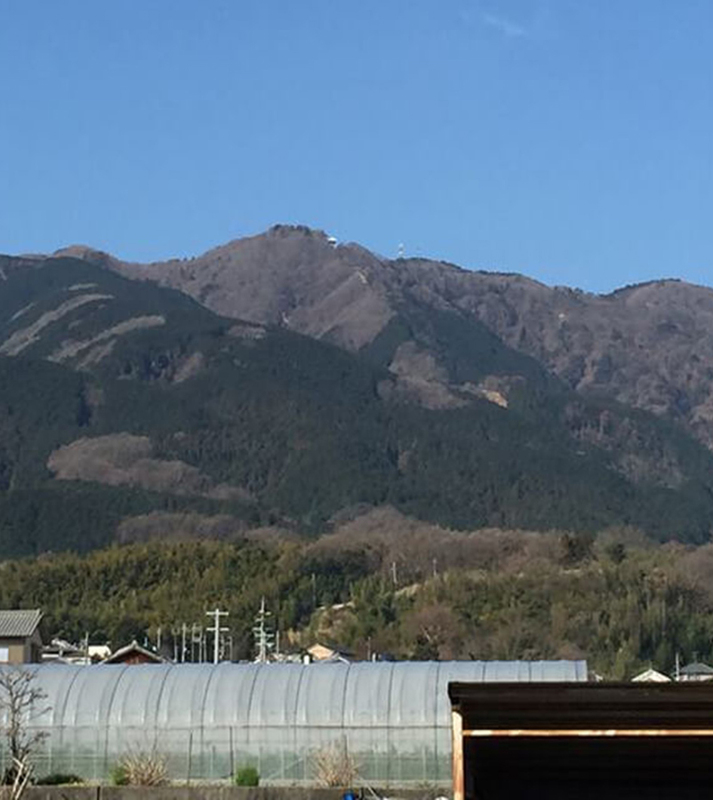 This mountain gives us heaps of natural benefit to us. We basically utilize local ingredients to brew. 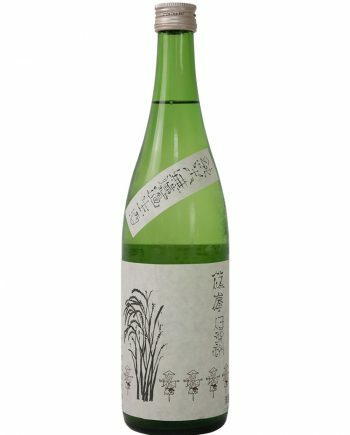 By continuing this commitment, we are trying to reflect the feature of local nature to taste of sake. 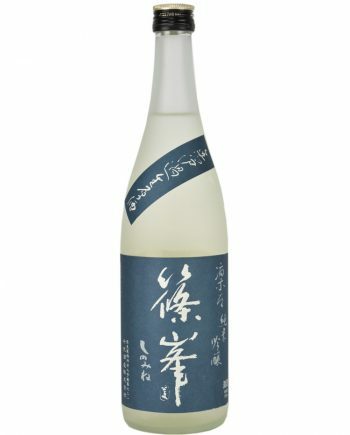 “Drink a glass of our sake, can’t stop thinking to take a bite some foods”. 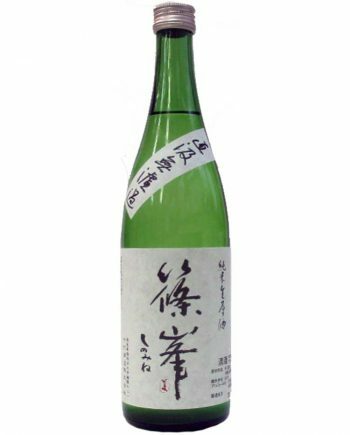 This is our ideal sake. 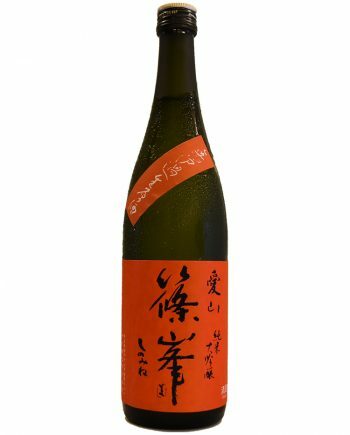 We believe sake has to serve as a foil of foods. 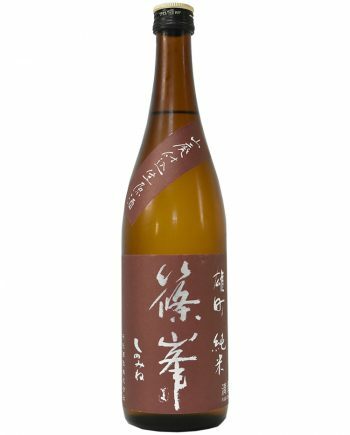 Currently, very aromatic white-wine like sake is having a high profile. However, it obviously doesn’t pair with foods. Our motto is to produce the best partner of foods by using only local ingredients and essence. We grow most of our brewery rice by ourselves in the rice field near from the brewery. 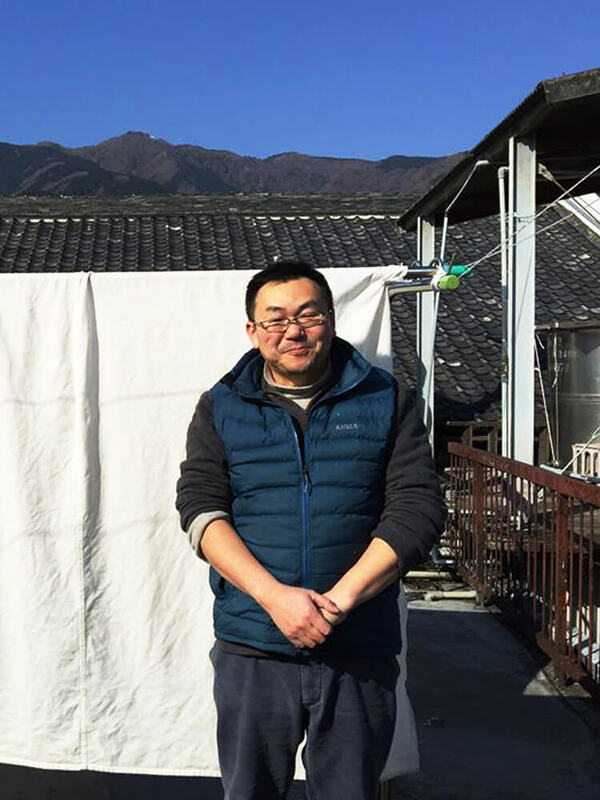 Our policy of brewing is to reflect the feature of local nature to taste of sake, so that our brewery rice has to be the one grown here. Use the underground water flows down from Hishigi Mountain. The quality of water is little soft and less mineral containing. All our sake is produced by this clear water. 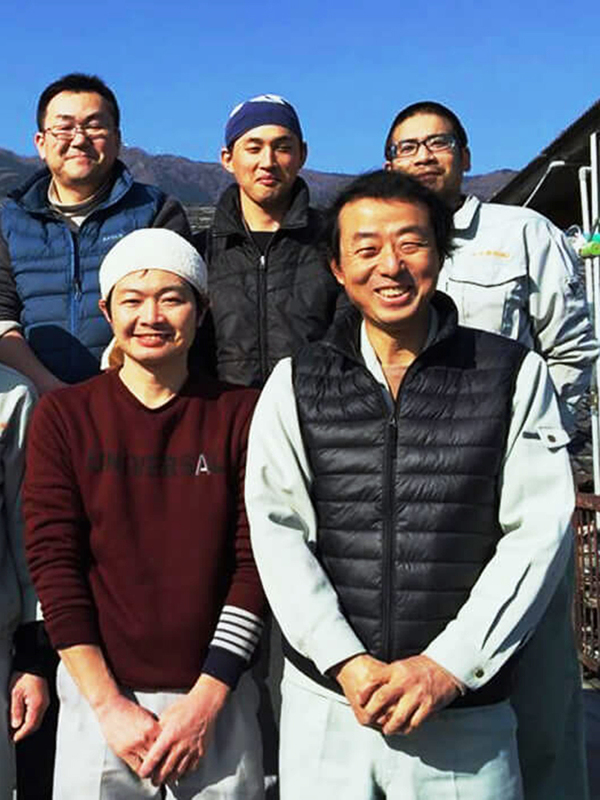 Previous brew master Kashichiro Yoshida who is appointed as a ``great craftsmen in the present world`` by government created the basement of our original brewing style. Current brew master experienced wine brewing injected brand-new essence into the basement. 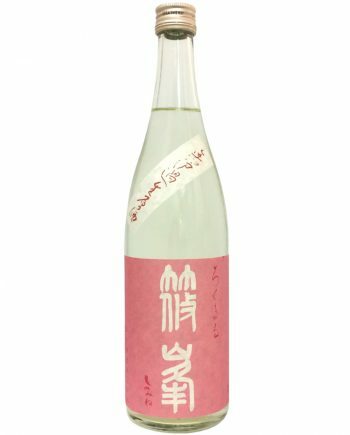 ``Drink a glass of our sake, can't stop thinking to take a bite some foods``. 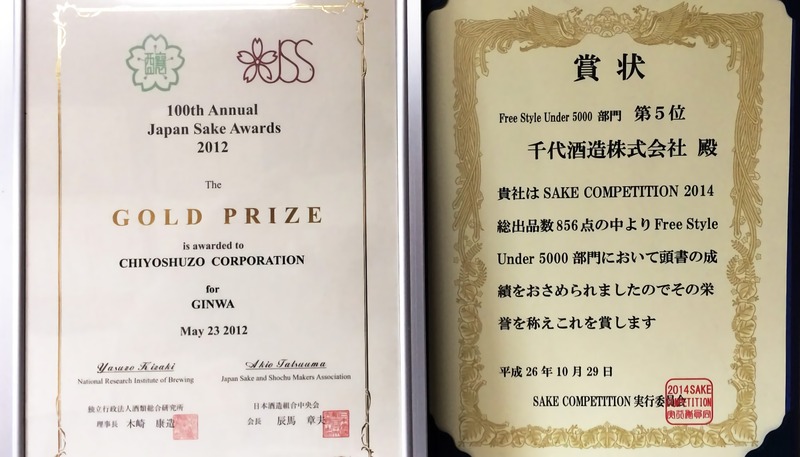 We believe sake must serve as a foil for foods. 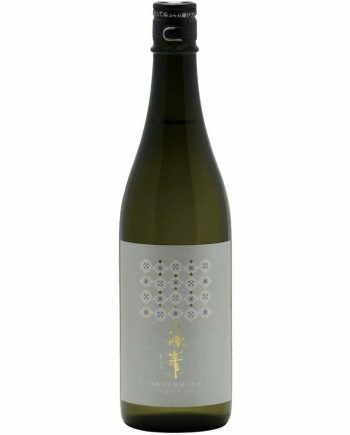 Currently, very aromatic white-wine like sake is having a high profile. To grab the beginer's heart , it is quite a nice trend. However, we don't follow that. 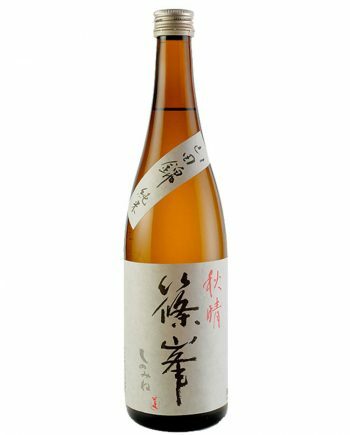 Our ideal sake has clear after taste and shape of taste formed by clean sourness and well-balanced umami. 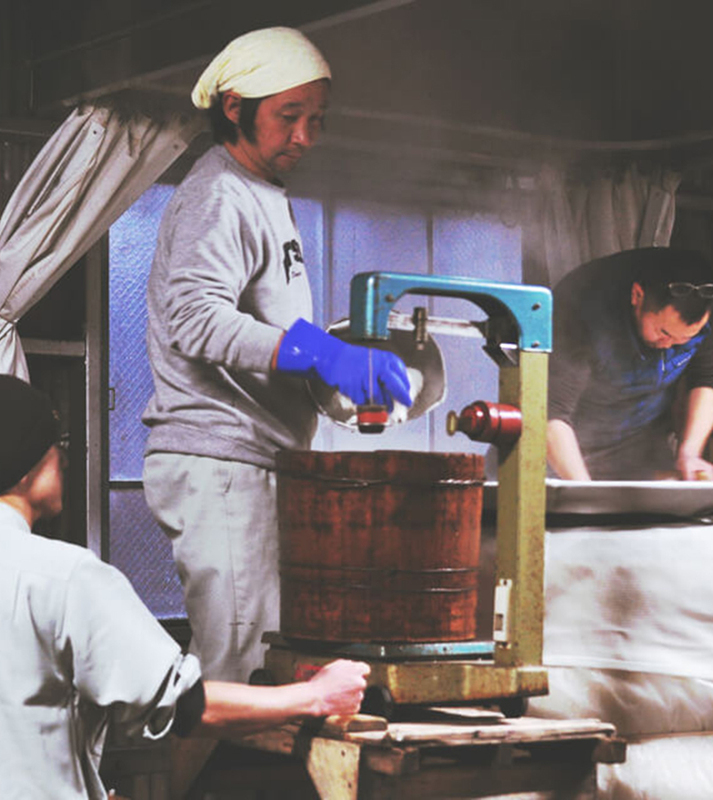 Those are inebitable condition for sake to be the best partner of foods.